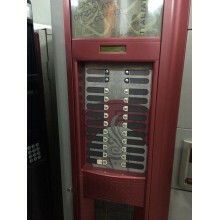 Often, these used coffee machines are complete and workable machines, taken out from locations from all over the Europe. 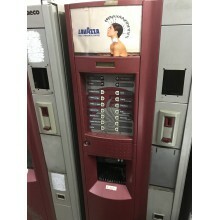 Most of the machines are not cleaned and unrevised and will be sold 'as they are'. No warranty is given. For our very low prices we are not offering reparation and setting service included in the standard price, but we can carry on this job at extra cost, usually 75-125 euro/unit. By their nature, used coffee machines can vary in quality and price; however, when cost is paramount, these equipments can offer a good alternative solution. Used There are 4 products.